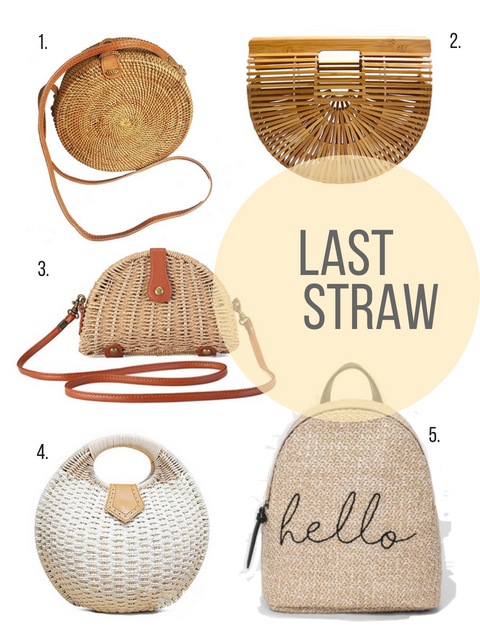 I much like everyone else have been eyeing the wicker/straw bag trend for quite sometime. 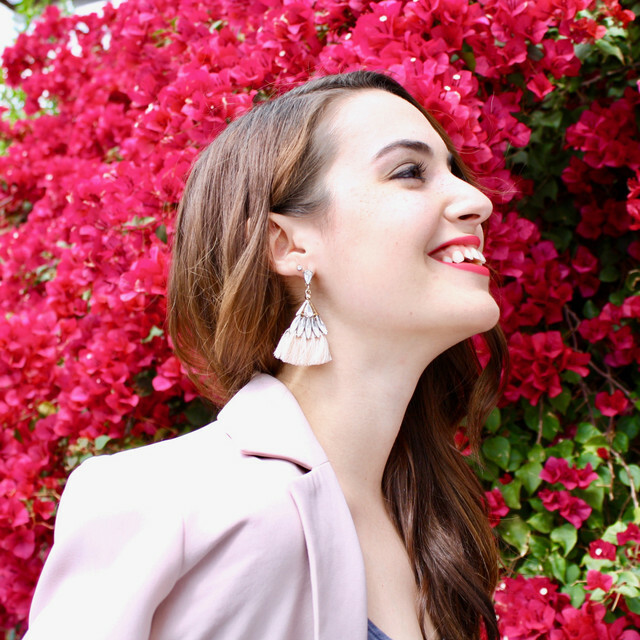 The natural, raw look can be paid with so many different looks and really pulls together an entire look so easily. Honestly, there's not a whole lot to dislike about it. One thing that I have not been into is the price tag that comes along with this trend. 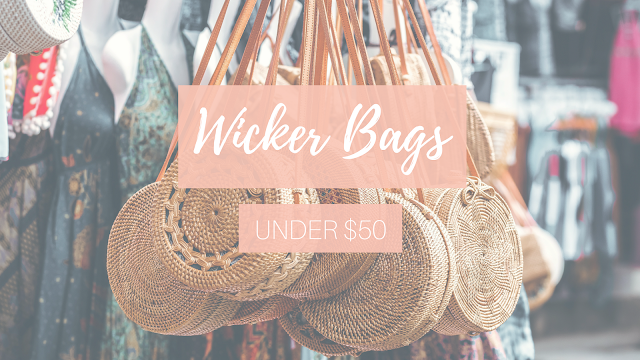 But, lucky for you, I did some digging to find the best wicker bags that won't break your bank (or mine).